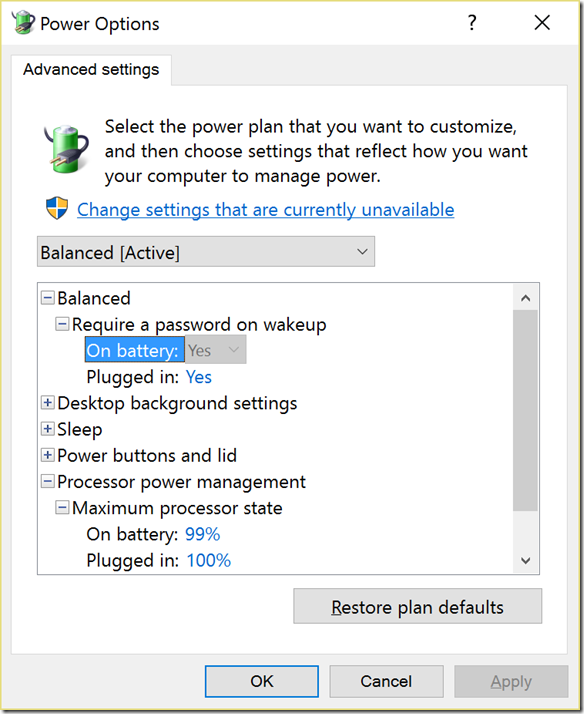 This is just a redirect post for myself to reference later to Brad Wardell’s blog on “Enabling Max Power State” on Surface Pro 4/Book. The modification he describes takes less than a minute & can enable you to obtain more than 1 hour of additional battery life. It accomplishes this by essentially disabling Intel CPU SpeedBoost aka Overclocking when your Surface’s CPU is being taxed. By eliminating intermittent overclocking, you greatly reduce the drain on your battery.